FRANKFURT — Daimler's appointment of company veteran Ola Kaellenius to become chief executive from next year signals a cultural shift by the world's oldest carmaker as it takes on new rivals from the tech sector. A 49-year old Swede, Kaellenius is the first non-German CEO to head up the 132-year-old Stuttgart-based inventor of the modern automobile. He also lacks an educational background in mechanical engineering. 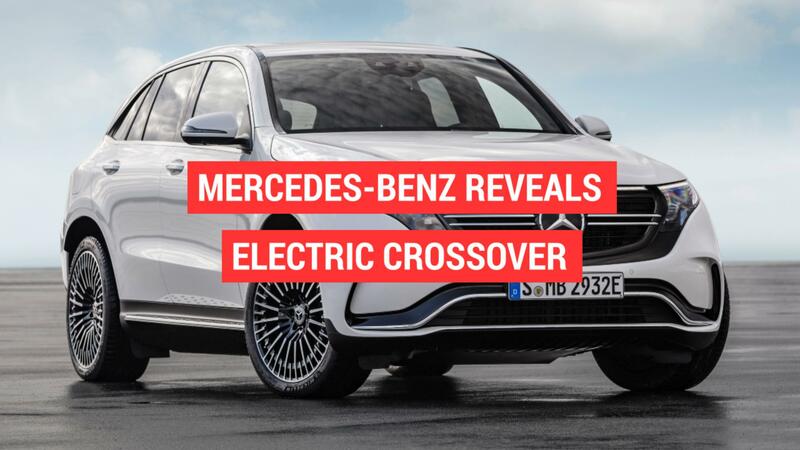 "The hearts of our vehicles used to be drivetrains, in the future it will be their hard drives," Kaellenius said in a speech at the Consumer Eletronics Show in Las Vegas this year, an appearance which appeared to signal that he represented the new face of high-tech Mercedes-Benz. Like Dieter Zetsche, who is set to take over as Daimler's chairman in 2021, Kaellenius excels at impressing international audiences. His polished but casual approach — with no suit or tie — echoes a management style more at home in California than Germany. Kaellenius joined Daimler as a trainee in 1993 and moved to work in corporate controlling at Mercedes-Benz in Tuscaloosa, Alabama, before further postings at performance division Mercedes-AMG. He became a management board member for Mercedes-Benz Cars Marketing and Sales in 2015. Critics say his emergence as Zetsche's heir apparent in the past two years has happened when Mercedes-Benz has enjoyed record sales and profits, sparing Kaellenius and Daimler's management board fights with labor representatives. Mercedes-Benz overtook BMW to become the world's biggest selling luxury car brand in 2016. "Until now cooperation with Ola Kaellenius and labor representatives has remained constructive and we therefore expect it to remain that way in this new constellation," Daimler's works council chief Michael Brecht said. In 2013, labor leaders, who command half the seats on the company's board of directors, opposed deeper restructuring measures and forced Zetsche to reassign cost-cutting specialist Wolfgang Bernhard as a condition for extending his contract as CEO. "Kaellenius has been crown prince for a while, and he represents change. He is young, intelligent, has a good management style and is simply a different kind of animal from many other top managers in the auto industry," Juergen Pieper, an analyst with Bankhaus Metzler said.